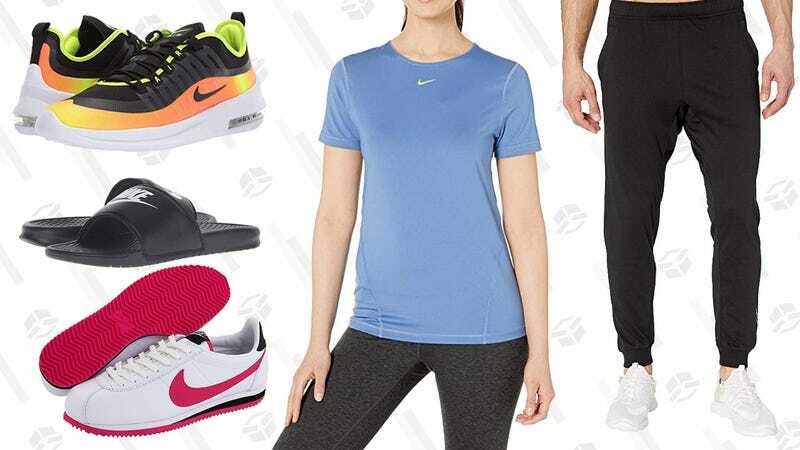 Zappos is kicking off spring by discounting over 2,000 items from Nike—and it’s not just shoes. Tons of shorts, tees, sports bras, tanks, and more are on sale, along with loads of sneakers and sandals you’ll need this season. So run over to the retailer to take advantage of this sale now; it will only last through Sunday.